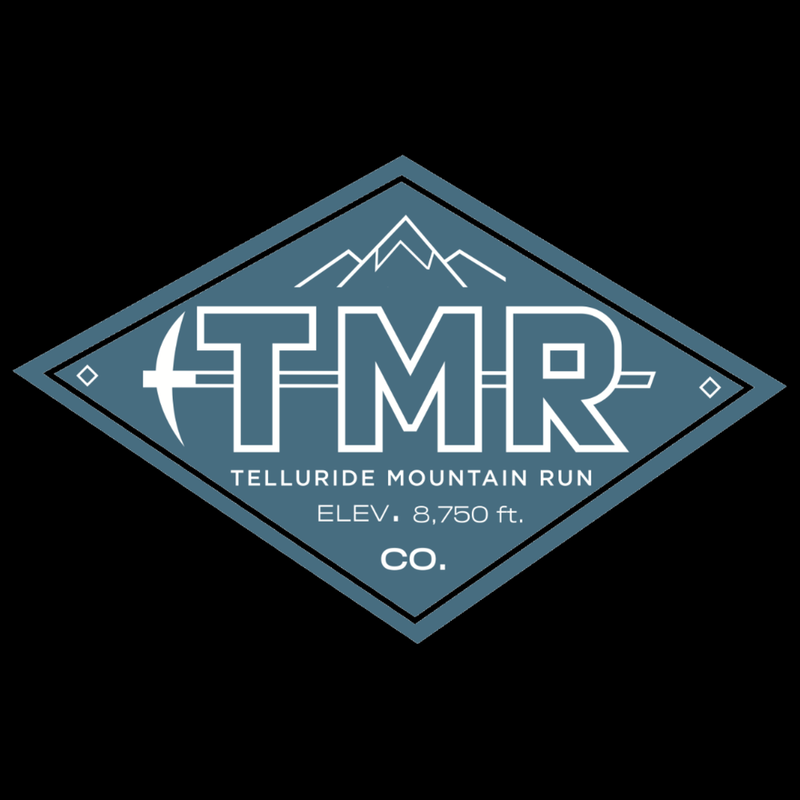 Highline Running Adventures is an adventure trail running company located in the heart of the San Juan Mountains of Southwest Colorado. We offer scenic single and multi-day trail running tours, in addition to multi-week "trekking style" adventures to popular destinations around the world. 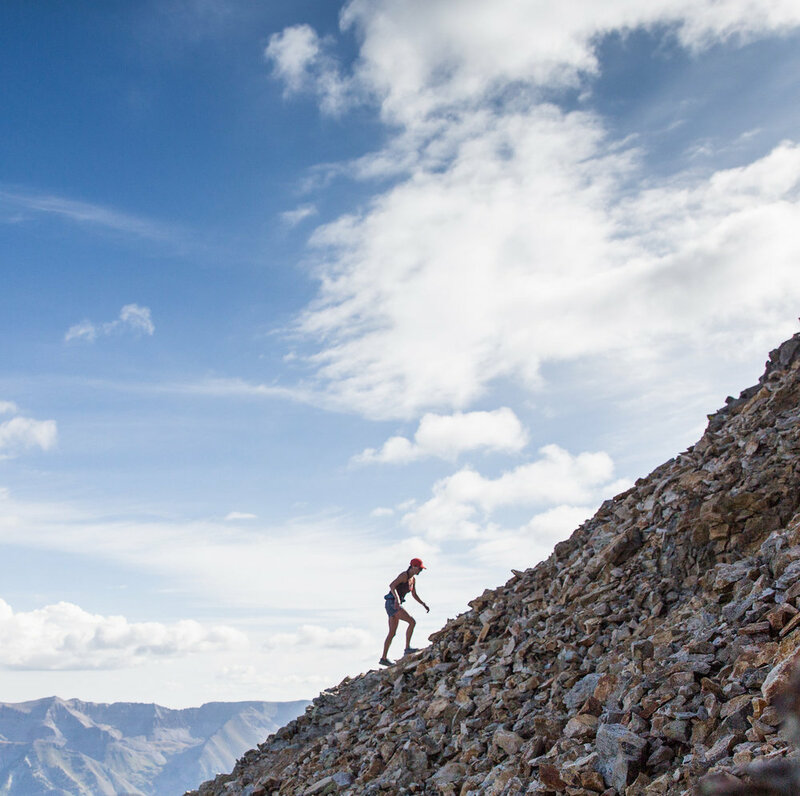 Whether you are someone new to trail running looking for the comfort of running with a guide, or an avid ultra-distance racer simply looking for someone to take care of logistics, we invite you to inquire about our adventures. 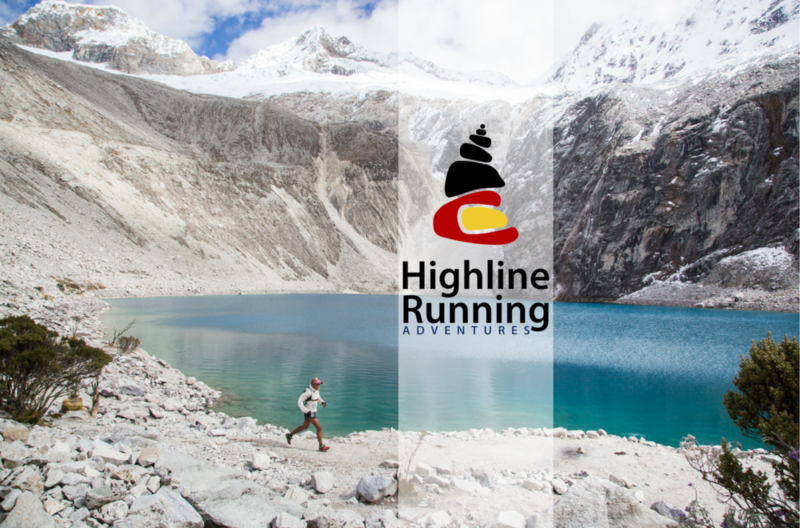 Join us for a unforgettable multi-week trail running tour through the Cordillera Blanca or Huayhuash. Each tour offers scenic day runs on the beautiful alpine trails of Huascarán National Park along with supported multi-day runs on some of the most classic trekking routes through the high Peruvian Andes. Come with us on a scenic tour through our home in the beautiful San Juan Mountains of SW Colorado. 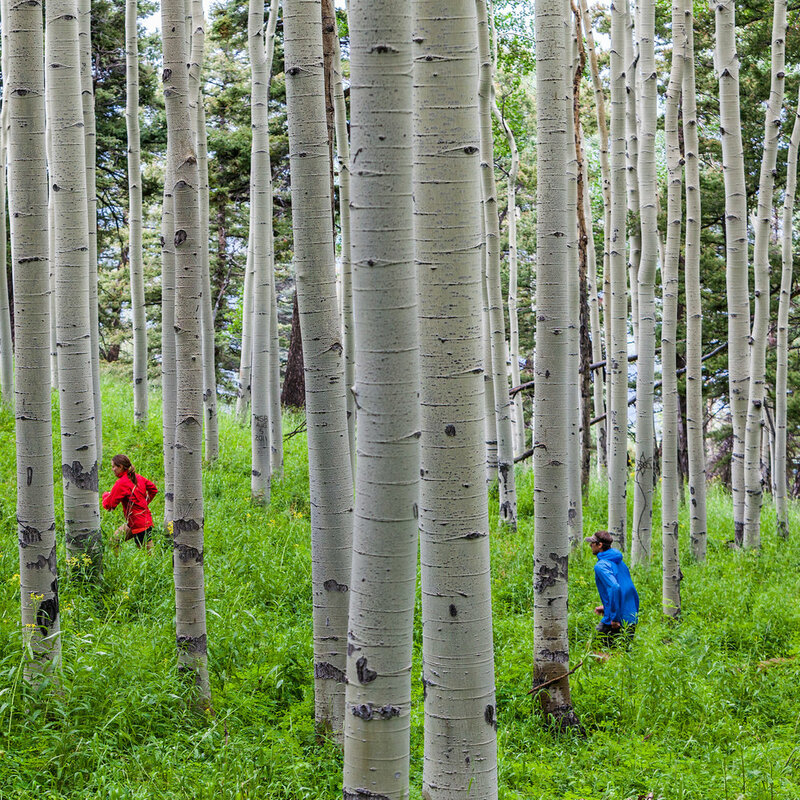 We'll visit the historic mountain towns of Telluride, Silverton and Ouray while running perfect mountain trails through alpine tundra, open meadows of wildflowers and stunning aspen forests. We guarantee you'll lose your breath visiting our high mountain passes and fill your camera with our alpine landscape. 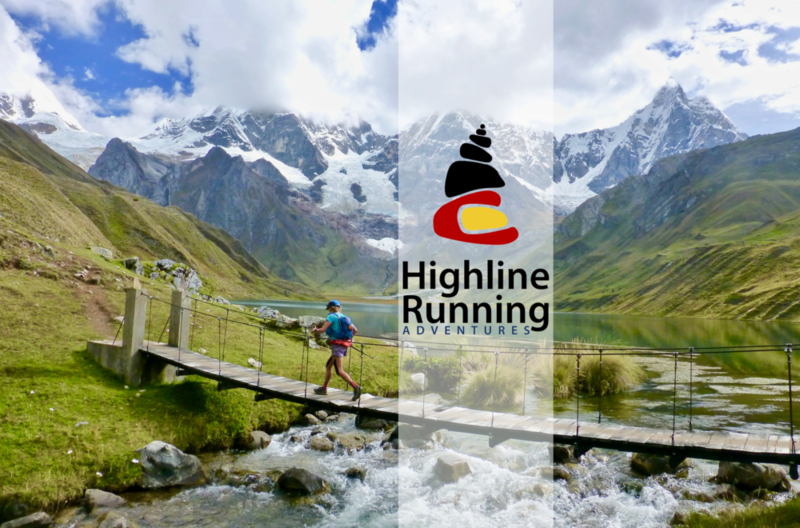 Highline Running Adventures also directs trail racing event in both Colorado and Peru. Not sure about racing internationally? check out our package trips to our events in Peru and take the stress out of traveling abroad. A challenging and technical race in the San Juan Mountains above the beautiful historic mining town of Telluride, Colorado. The premier mountain trail running event through the Cordillera Blanca mountain range of Peru. A point to point mountain race through the Cordillera Blanca, Peru, following pre-Incan trails to the ancient ruins of Chavín de Huantar. 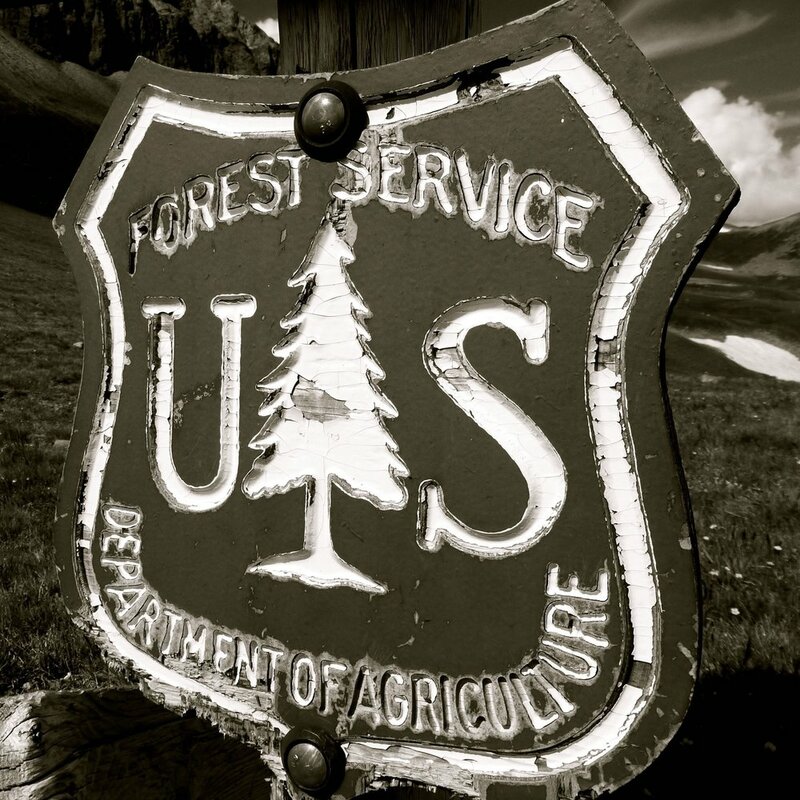 Highline Running Adventures LLC operates on the Grand Mesa, Uncompahgre, and Gunnison National Forests under special use permit from the USDA Forest Service and is an equal opportunity service provider.